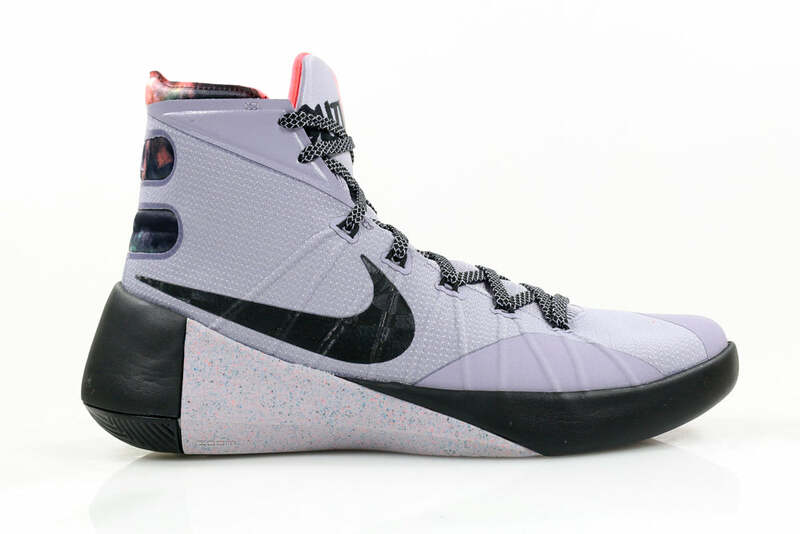 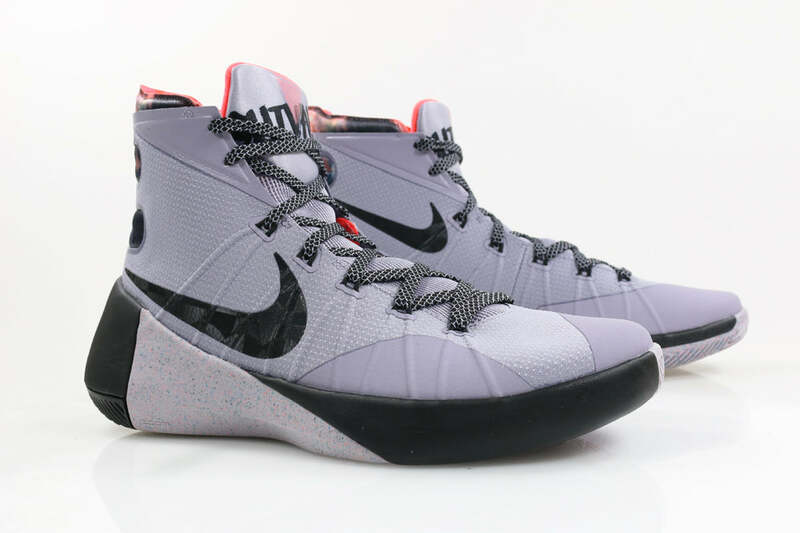 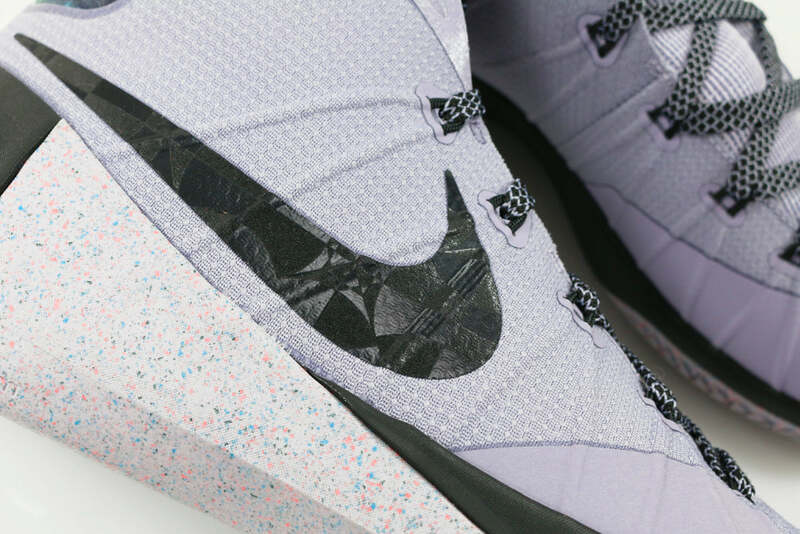 Nike Basketball release the Hyperdunk 2015 LMTD in a “Provence Purple” colour way for Summer 2015. 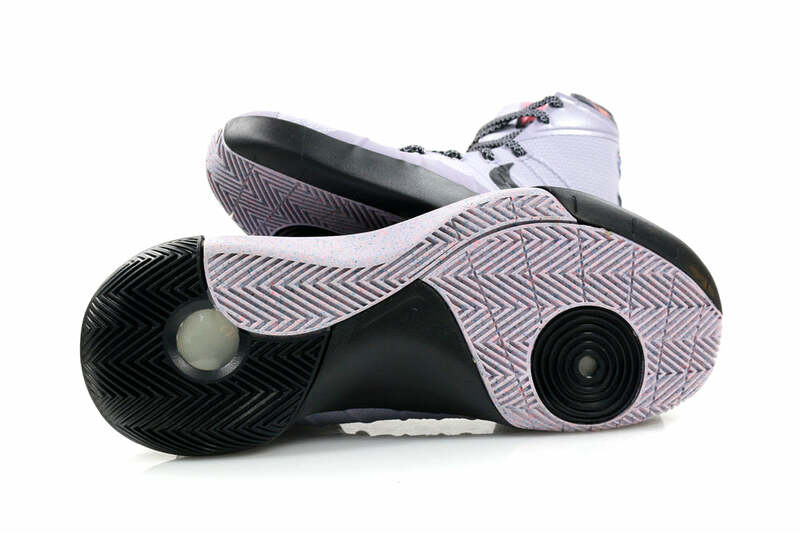 The sole unit features super lightweight ZOOM foam with a multicoloured granular speckle. 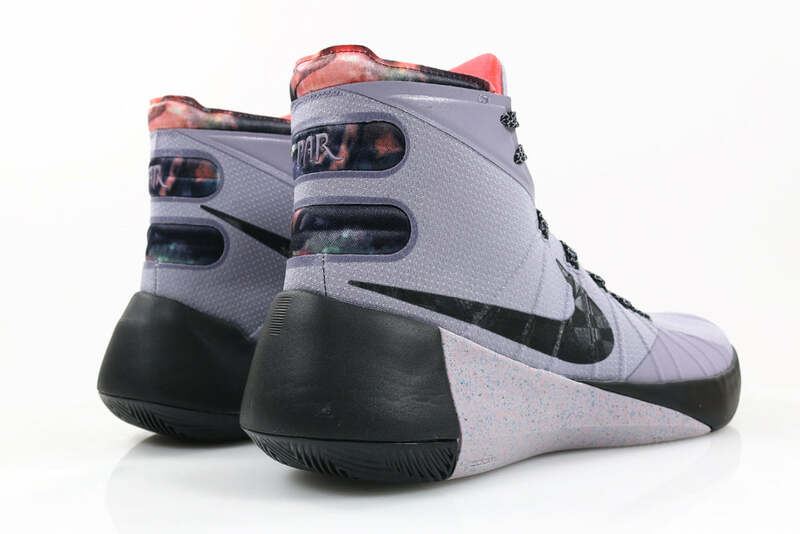 Meanwhile the upper of the shoe features Nikes Flywire technology on the lace and a vibrant pink lining. 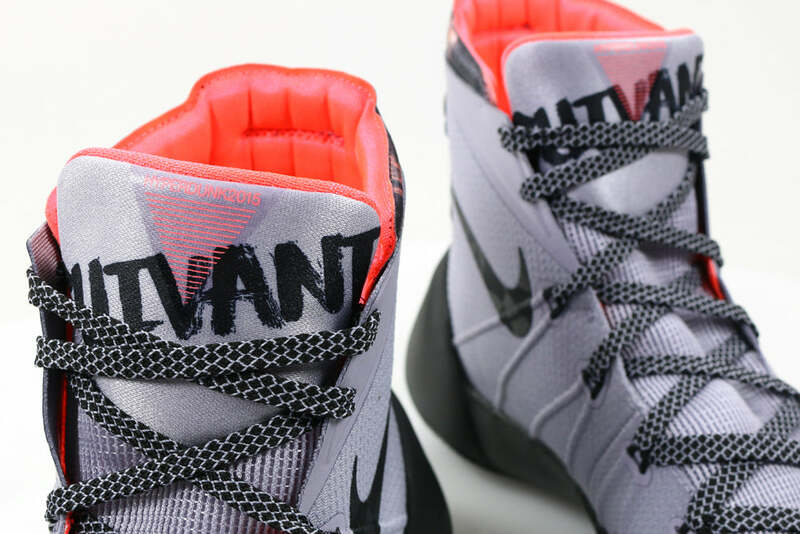 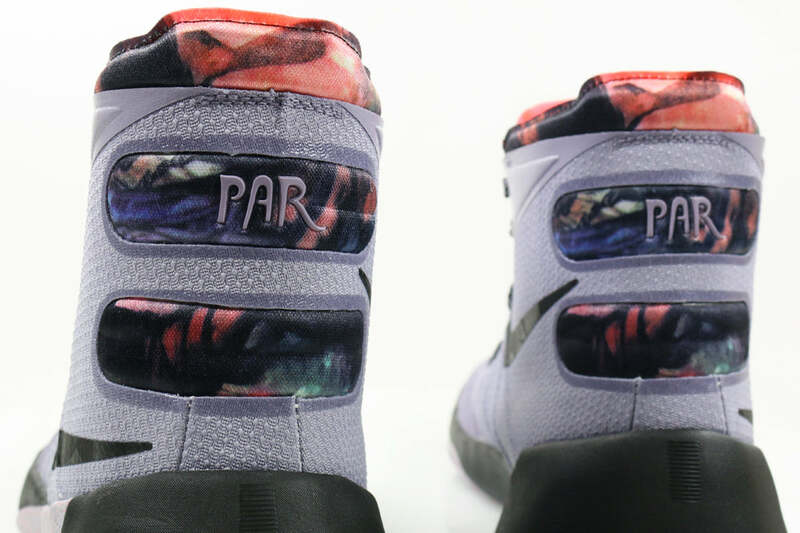 Details include “PAR” text on the heel and “SUIVANT” text on each tongue.